It is true that nothing but time can make your hair grow, but there are ways to help stimulate hair growth. Check out these options to give your curls extra encouragement. This sweet smelling product has antibacterial properties that keep the scalp clean and the pores open. It helps to reduce issues that can prevent hair from growing like excessive dandruff. Use this fragrant herb as a rinse by boiling it in water and allowing it to cool. 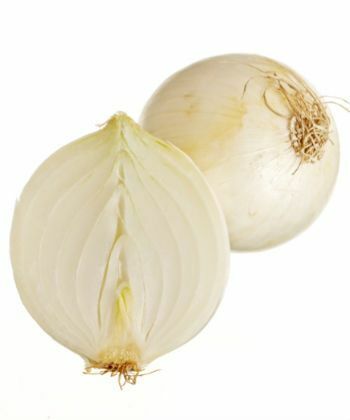 You can also use it as a deep conditioning treatment by infusing it with oil for three or four weeks before using. Don't know what to do with the remaining lavender oil? 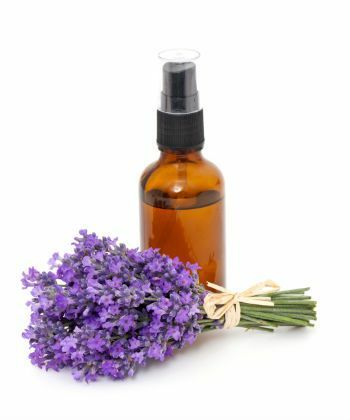 Here are 5 Ways to Use Lavender Oil. 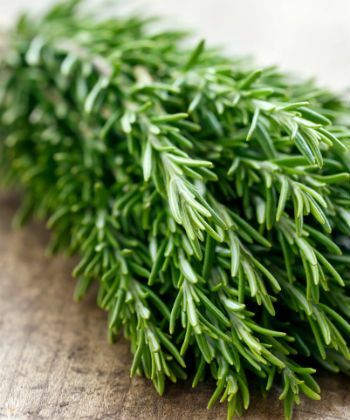 Hailed as one of the most effective oils in hair growth, rosemary oil is known for its scalp stimulating properties. It gets the blood circulating in your scalp, which also assists with thinning edges and balding spots. If you want to use products that have rosemary oil in the formula, check out 8 Herbs for Healthy Hair article. This herb does double duty. 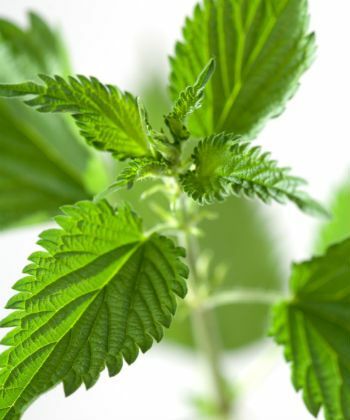 Allowing stinging nettle oil to sit in your hair overnight can help combat hair loss and also give your curls a boost in the growth department. The nutrients help regenerate the hair and prevent the overproduction of DHT, a hormone that contribute to hair loss. You can purchase this herb in oil form and leave it on overnight or make a tea and use it as a rinse. It can be incredibly frustrating to have a nice, full head of curls with noticeably thinning edges due to heat usage, over-styling, or other types of damage. Now that you know how to treat your hair better, you can make amends by applying Jamaican black castor oil to your trouble zones. As with any remedy, patience is required but if you are persistent about using it, the thickness of your edges will return. 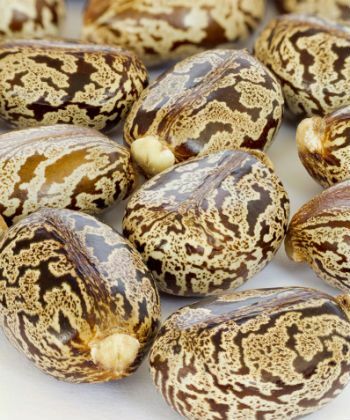 If you are wondering what exactly is castor oil, read about Jamaican Black Castor Oil and 4 Reasons Why Castor Oil is Basically Magic. This mega hair growth stimulant is jam-packed with more than 20 minerals and an abundance of vitamins like A, C, and E (just to name a few). It helps hair grow by reducing the overproduction of sebum -- an oily substance that your scalp secretes. Excessive sebum can slow hair growth by clogging your pores. Because it is an antibacterial, aloe vera works by zapping that oily build-up and allowing your pores to breathe. 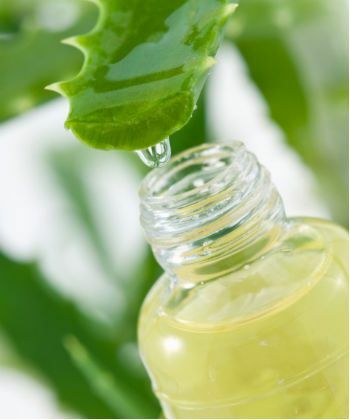 Read more about The Science of Aloe Vera and the benefits for your hair. This oil increases blood circulation to your hair follicle. It also aids in controlling excessive sebum from the scalp. 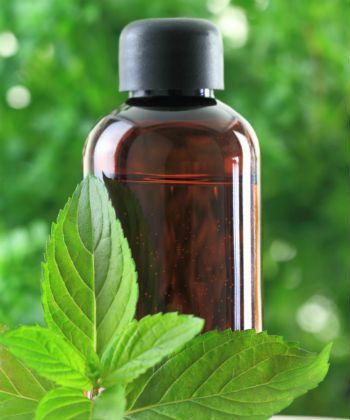 If your curls are limp and your strands aren’t growing, sage oil might be the move for you. 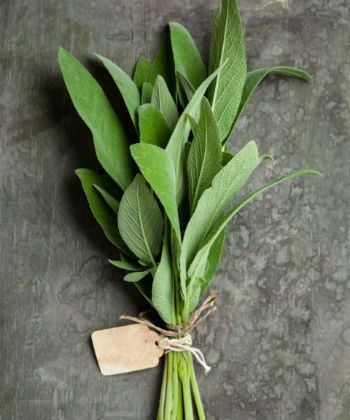 To incorporate sage in your regimen, here is a Herb Infused Hot Oil Hair Treatment to try. The smell might be less than pleasant to some (or most) but this DIY treatment has been used for ages and for a good reason -- it works! Thanks to its high sulfur content, it is incredibly effective in stimulating and increasing your blood circulation. Are you thinking onion juice is weird, well it gets weirder. Check out this list of Weird Hair Ingredients. When your scalp is battling build-up, trying to get your curls to grow is an uphill battle. Product build-up, dirt, and grime all contribute to disrupting your scalp’s natural pH levels and effecting growth. Restore balance and stimulate hair growth with an ACV rinse following your shampoo. It will leave your hair soft and give it shine. 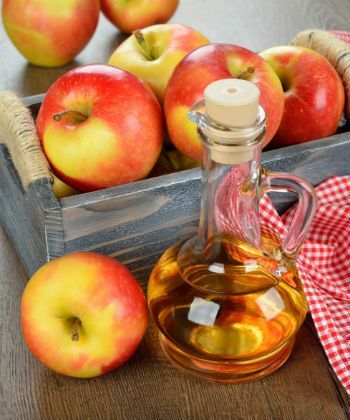 Want to know more about the chemistry behind apple cider vinegar and your hair? The CurlChemist gives us The Scoop on Vinegar. 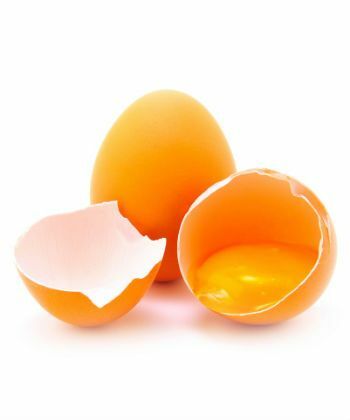 Try beating an egg and applying it to your hair in order to increase oxygen and blood production to the scalp. This application also assist in healthy cell division. Rinse it out after 20 minutes with cold water (warm water makes it curdle and stick to your hair) and shampoo. Eggs are also a great help for those with high porosity hair. Check out this Rum and Egg Hair Recipe if you have difficulty sustaining moisture in your strands.